Le Moncel, Autheuil, Normandy... back view of house. 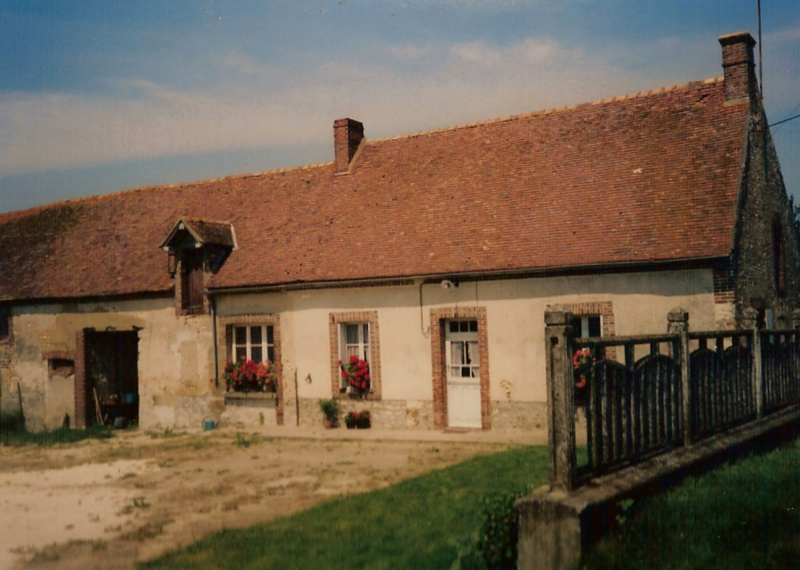 Le Moncel, Autheuil, Normandy... front view of house. 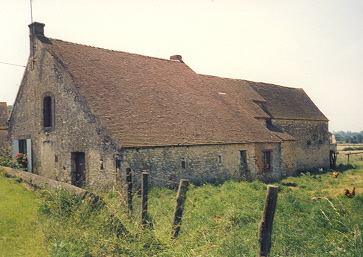 Le Moncel, Autheuil, Normandy... barn facing the house. 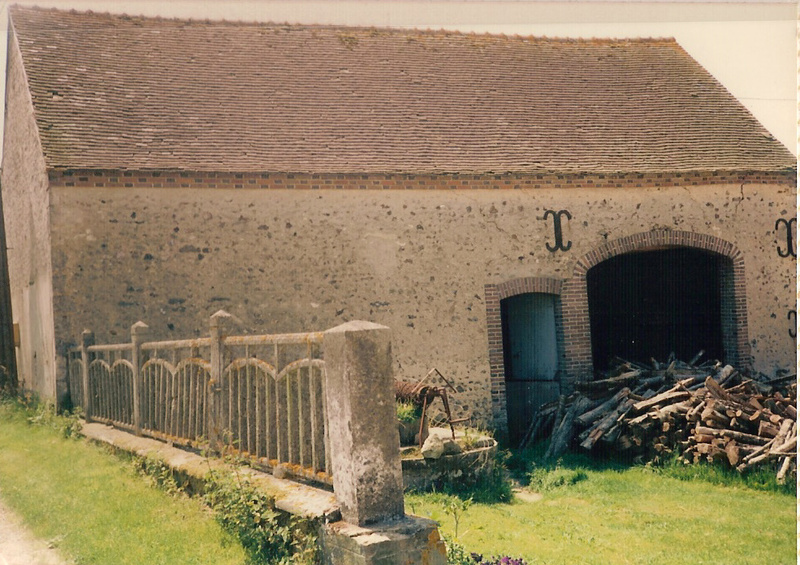 The above homestead of Robert Giffard is located in an area of Normandy known in the 17th century as "le Perche". From this area of forests and farms, Giffard and his friend, Jean Juchereau successfully recruited many of the early settlers for New France. Their efforts came to be known as the Percheron Immigration. A lot of them were my ancestors, notably Jean Guyon-Dion, Zacharie Cloutier, Noël Langlois and Marin Boucher. They arrived in New France in 1634, the year that Giffard was granted one of the first seigneuries. With this group of four (Guyon, Cloutier, Langlois and Boucher), Giffard had two masons, a surveyor, a master carpenter and a river pilot. The other travelers to New France were no less important, but these four men left their mark in the quality of work they produced and in the amount of progeny they left. They all contributed greatly to the early success of the colony. In 1636, the marriage contract for ancestor Robert Drouin and Zacharie Cloutier's daughter Anne was signed in Robert Giffard's house in New France. This is the earliest marriage contract in Canada's archives. Robert Giffard, a surgeon, apothecary, colonist, seigneur and a businessman died in Beauport, New France in 1668 at the age of 81. For a clearer understanding of the Percheron Immigration, step back to 1627 through excerpts of the translated narrative given by Michel Ganivet, Secretary General of the Perche-Canada Association in France on the occasion of a visit to France by the then Prime Minister Jean Chrétien in June 2000. It's well worth the read. For a time line and a list of ancestors who participated in this emigration under the auspices of Robert Giffard, enter here.